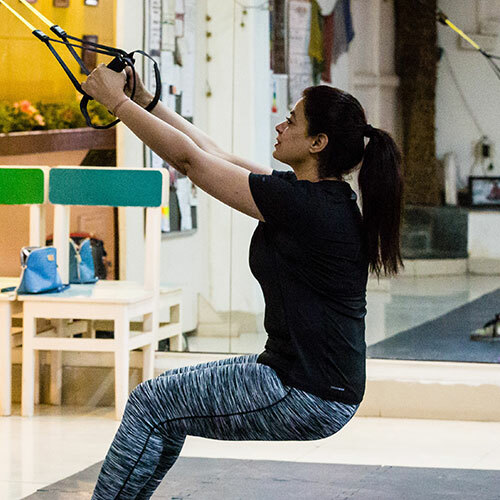 Highly specialized, goal oriented, achievable and sustainable Personal Training conducted by me can be availed at my studio. 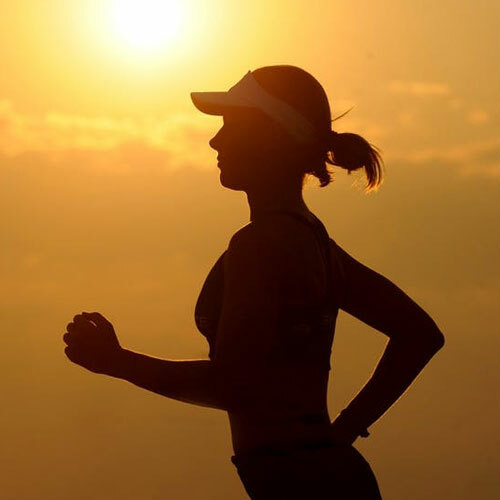 Your goals are extensively studied and understood and the training program is designed keeping in mind your fitness level, health and experience. Diet and lifestyle tips are given so that your fitness journey becomes successful and you get full benefits from the trainings. A number of clients have achieved amazing results within months of training with me.